Which company will get there first, Denon or Sonos? Denon put wireless speaker leader Sonos in its crosshairs when it launched its HEOS wireless audio platform in 2014. This past month, Denon showed a major commitment to HEOS by integrating the multi-room audio technology into its new receiver models. 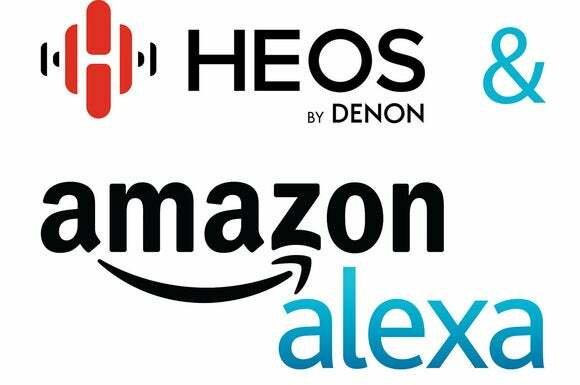 Denon upped the ante again yesterday, announcing it will integrate Amazon’s Alexa digital assistant into HEOS products. We should see Alexa-powered HEOS speakers and components sometime in the first quarter of 2017. With digital assistants gaining greater integration in smart devices, computers, and gaming consoles, audio is the next logical battleground. Sonos announced similar Alexa integration plans in August. Denon noted that Amazon Alexa integration follows the company’s move earlier this year, when it formed a focused voice user interface team, led by team leader Robby Kilgore. With Alexa on-board, HEOS users will be able to use natural-language voice commands to play music, get answers simple questions, receive news bulletins and local information, control their smart-home devices, and more. Denon’s Heos family of products is slated to get Amazon Alexa integration in 2017. 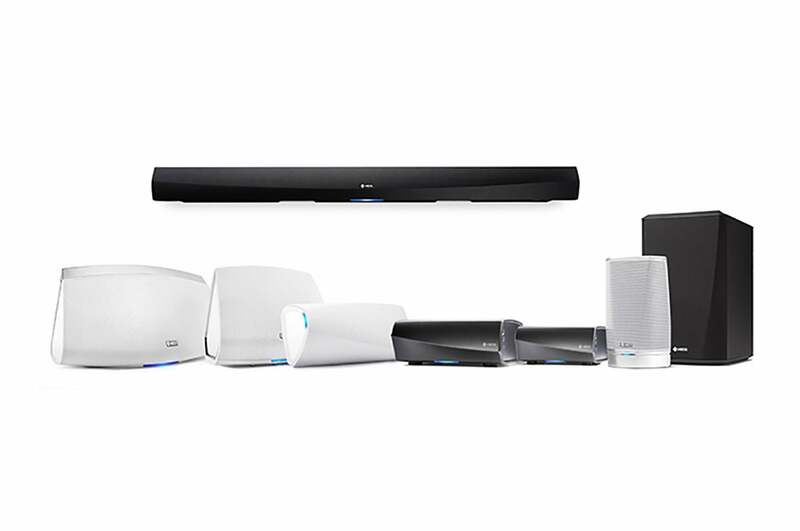 Why this matters: Home audio manufacturers are looking for more and more ways to differentiate their products from the competition. But piling on features has made these products more cumbersome to use. App control is inconvenient because of the need to pull out your smartphone and launch the app. Based on our experiences using voice control to turn lights on and off and to arm our home security systems has shown that voice control is the way to go. Needless to say 2017 is promising to be a watershed year for audio products. Stay tuned.